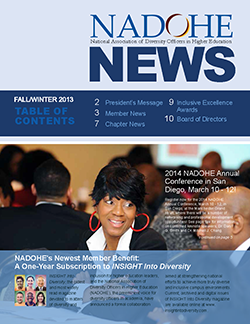 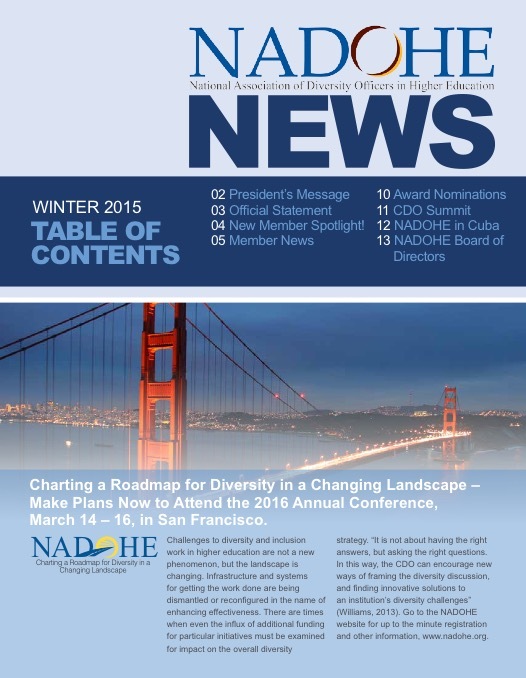 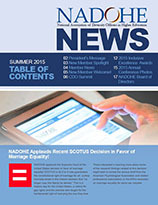 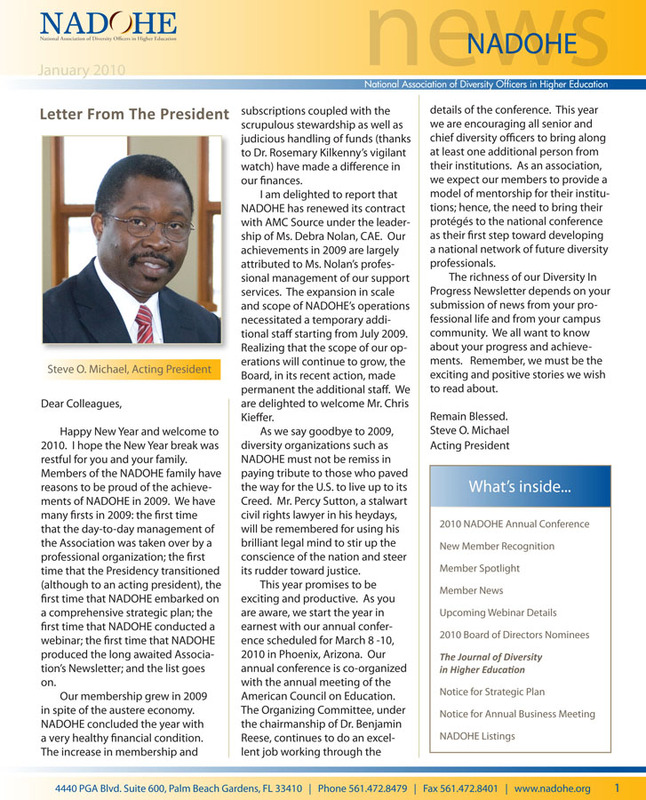 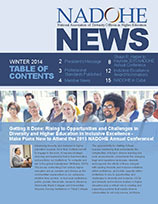 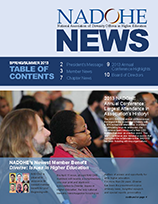 On behalf of the Officers and the Board of Directors, NADOHE is proud to offer NADOHE News, a quarterly newsletter that reflects the latest happenings within NADOHE. 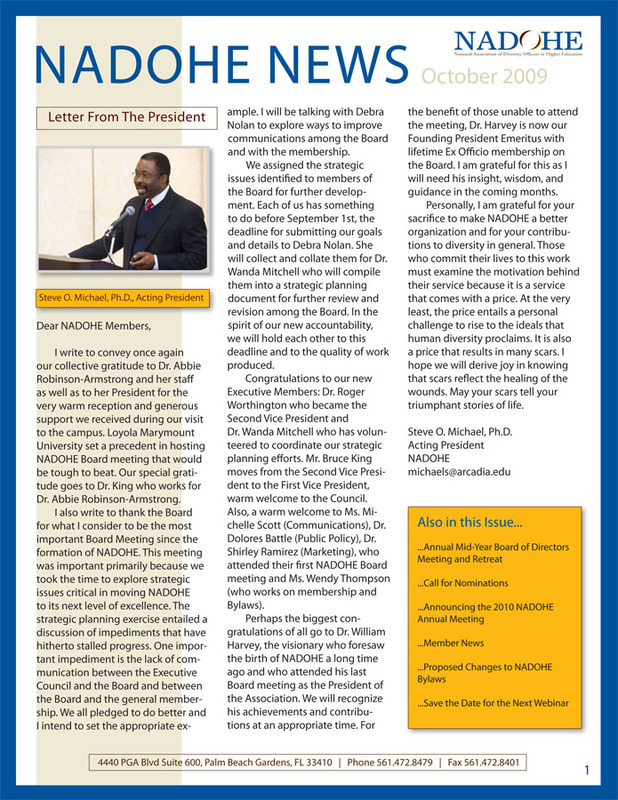 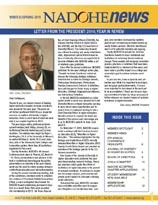 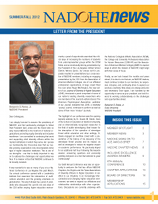 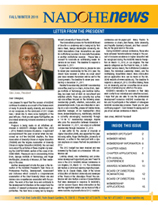 This newsletter will serve as an important communications tool, giving members access to current and relevant information. 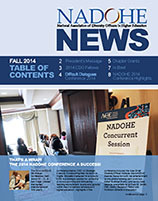 To submit news to the NADOHE Member News section, please send no more than 50 words and one image to [email protected] with the subject "Member News". 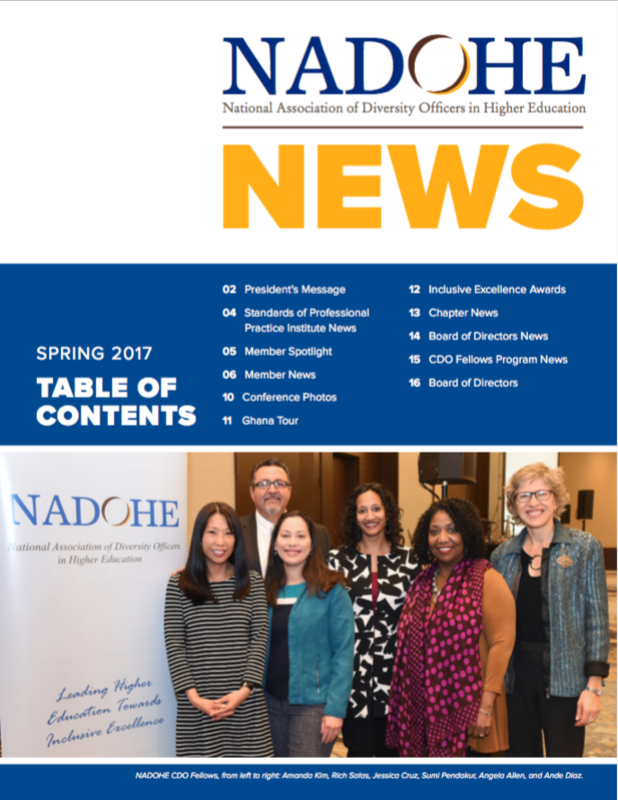 To submit comments, suggestions or questions to NADOHE News, please send requests to [email protected] with the subject "Newsletter".